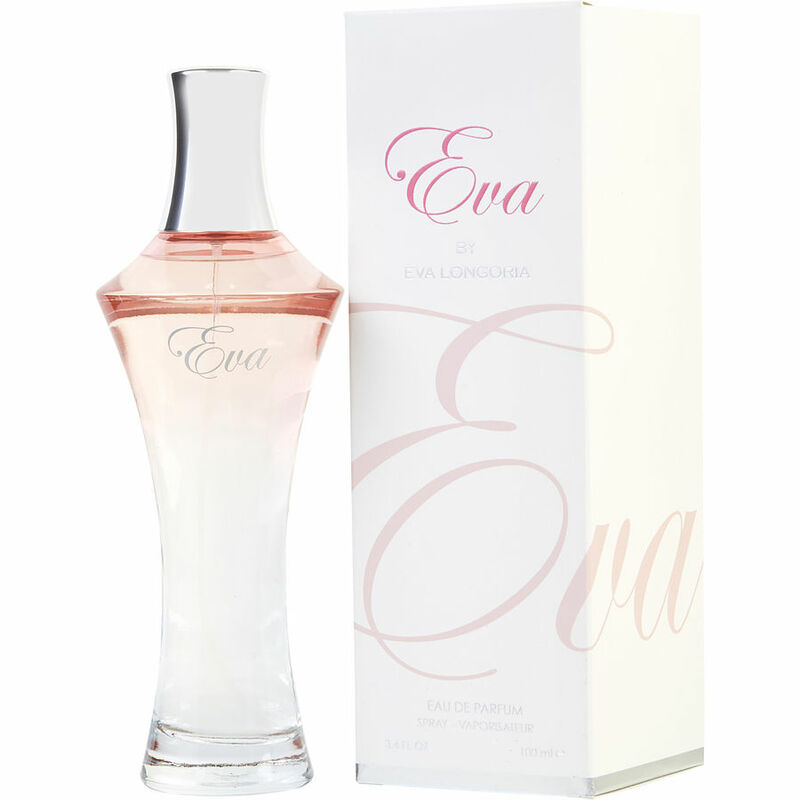 I love my Eva by Eva Longoria perfume, it is light yet very special, I wear it every day. Eva perfume- Fragrant woodsy scent. Light, refreshing, unique. I recently purchased Eva by Eva Longoria and I'm undecided about this fragrance. It's rather woodsy with green undertones and my preference is usually for floral, powdery fragrances. When you first put it on, there's an odd note that's rather off-putting, but as it dries down, it smells better. It's OK, but I I don't think I'd buy it again. I suspect the "leather-based" elements are giving it that "odd note" - it just doesn't work on me. Its unusual and quite playful. I had a man open a store door for me and when I walked away he said" you smell nice." Now that I'm a widow I was very flattered. I was very surprised.